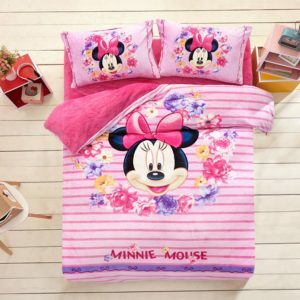 This Walt Disney character is quite popular among girls and if you have a Minnie Mouse fan at home, we have got just the right thing for her. 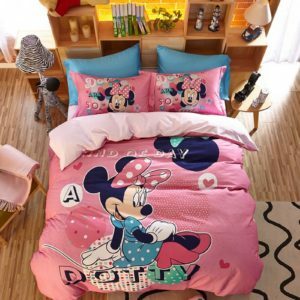 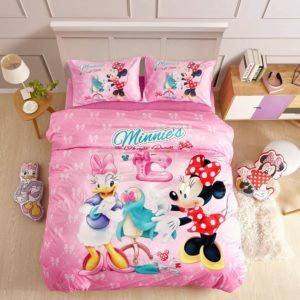 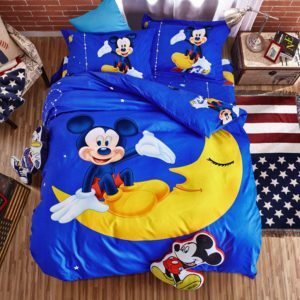 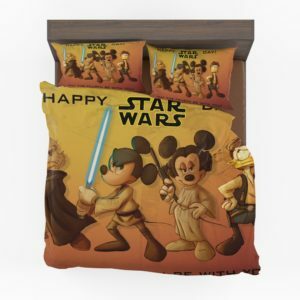 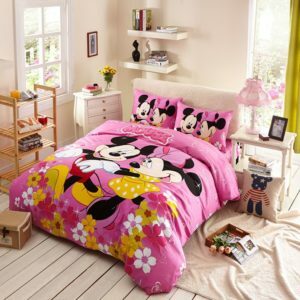 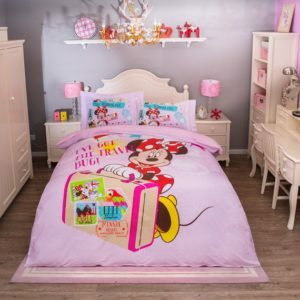 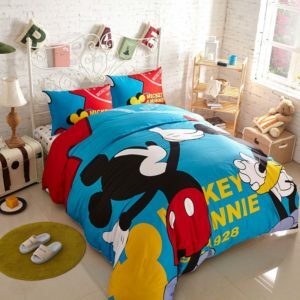 Browse our Disney Minnie Mouse Bedding Sets Collection. 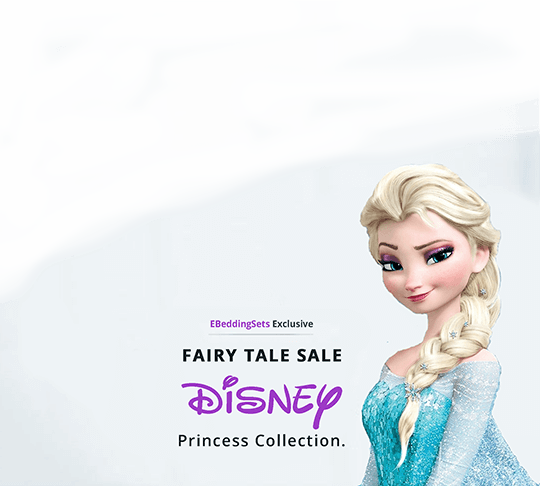 We bet that you will find one that would suit your daughter’s choice and your budget. 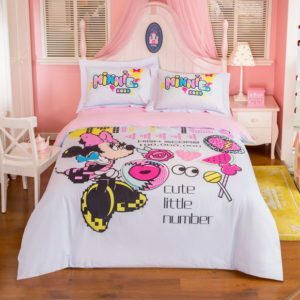 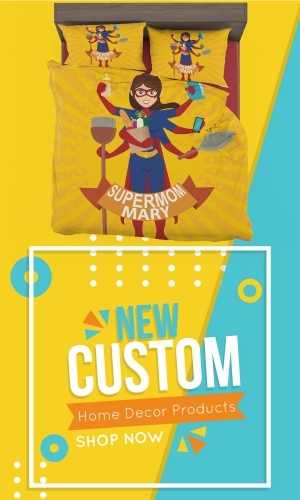 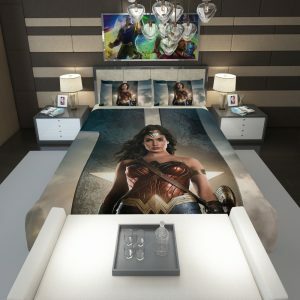 This vibrant collection will add some pizzazz to her bedroom decor and also make her happy. 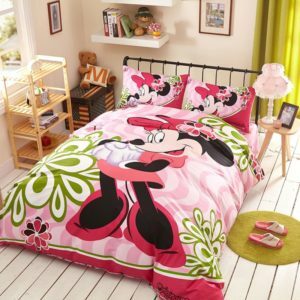 Full of colors and lovely prints, this entire collection is created by keeping Minnie Mouse fans in mind. 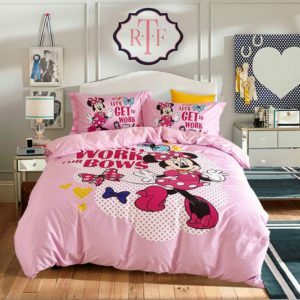 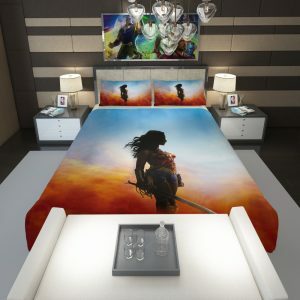 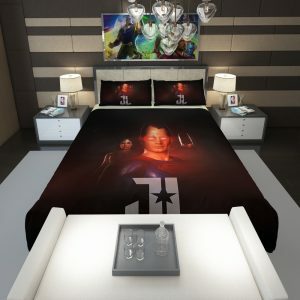 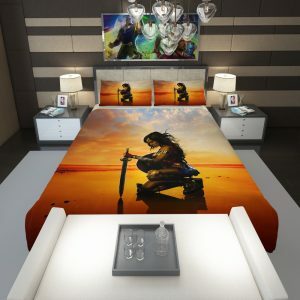 Just add a dash of colors and some Disney magic to her room and see her face glowing with joy. 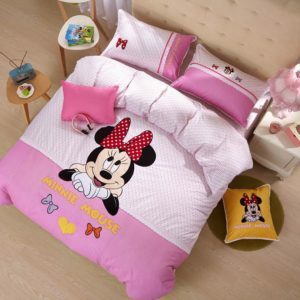 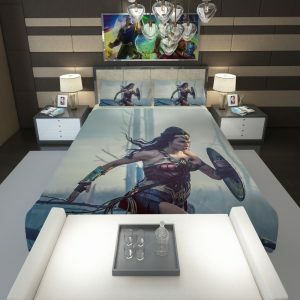 These bedding sets are made with premium quality products that give the soft feel and restful sleep. 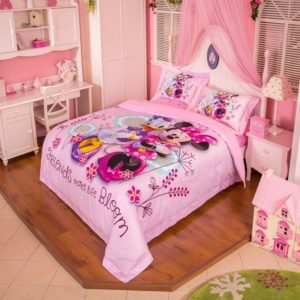 So that your princess is ready to face the new day as she feels fresh and bright. 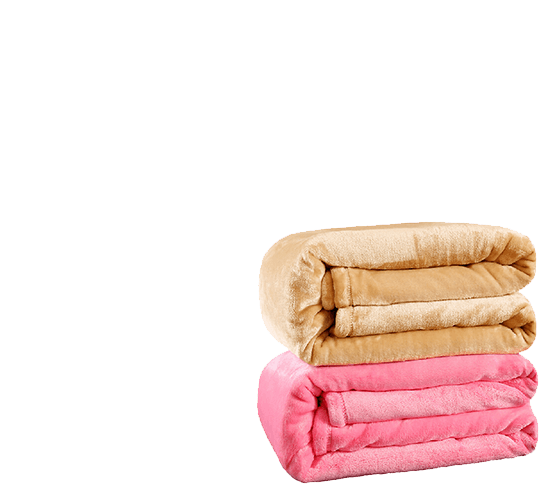 The bedding collection is easy to care, don’t fade or shrink, leaving little to worry.